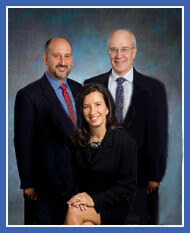 We are a small firm with strong expertise in complex and sophisticated business and legal issues. As a result, we have efficiently and successfully addressed our clients' problems in matters ranging from individual Chapter 7 filings to multi-million dollar restructurings. 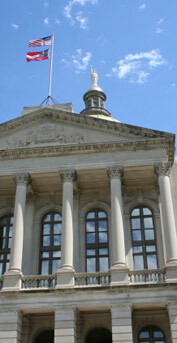 We recognize that any litigation can be costly, in terms of both legal fees and the client's time. We therefore look for creative solutions to conflicts before any side has incurred extensive time or expense. However, we have extensive trial and appellate experience, which our clients call upon when needed. In addition to bankruptcy, we have expertise in business and real property litigation, corporate formation, general corporate representation and transactions, as well as out of court restructurings and mediation services. We practice in state and federal courts throughout the country, and we are peer-rated AV by Martindale-Hubbell, indicating the highest level of legal skill and professional ethics.